A refreshing mask with moisturizing and firming effects that tightens the skin. 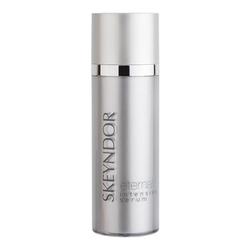 Gentle and refreshing moistening and firming mask with a tensing effect. Once removed with water, skin feels smooth and velvety. 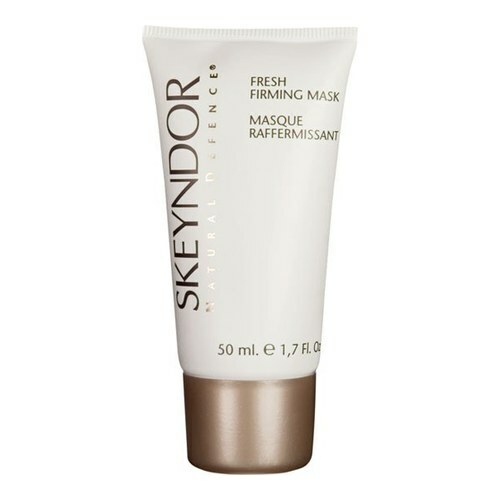 Result: After using the mask, the skin feels smooth and velvety soft. 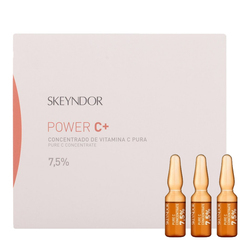 Active Ingredients: Dipalmitoyl hydroxyproline, concentrated seaweed extract, α-Bisabolol, Menthyl lactate. 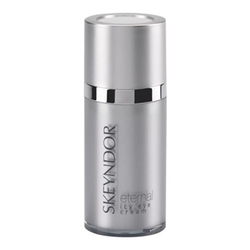 • Apply a generous layer of the product to the face and neck. • Leave to act for 15 to 30 min and then rinse off with water.